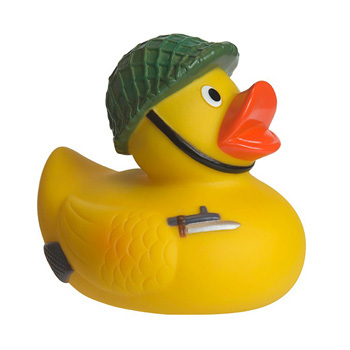 Rubber Ducks are an iconic bath and childrens toy. 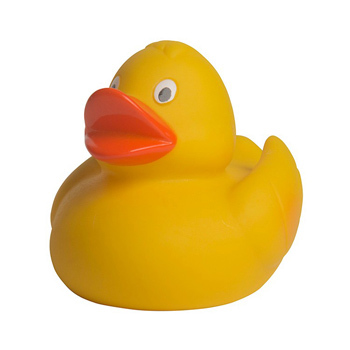 They are air filled vinyl objects that bring hours of joy for kids during bath time, one of the most hated times in a young child's life. If the child is happy, then the parents are happy. 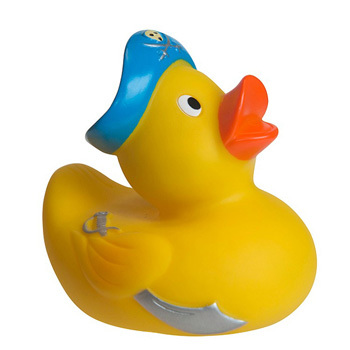 If the parents are happy, then they will be more likely to invest in your company. You need to provide a long lasting effect on these families, and bringing joy to their kids lives is just how to do it. 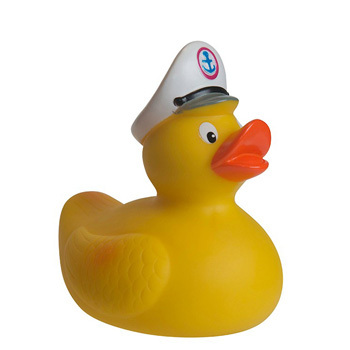 Check out our assortment of promotional rubber ducks. 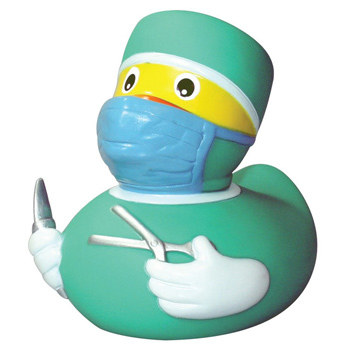 Here at Perfect Imprints, we have a huge variety of rubber ducks including doctor rubber duck, construction worker rubber duck, and fireman rubber ducks to name a few. 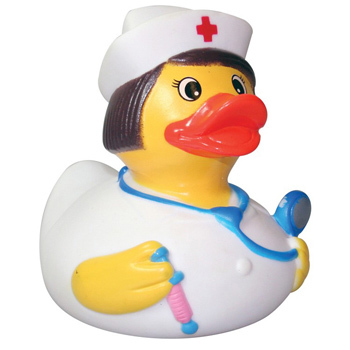 All of our rubber ducks are produced with only the finest vinyl and in the highest premium quality. 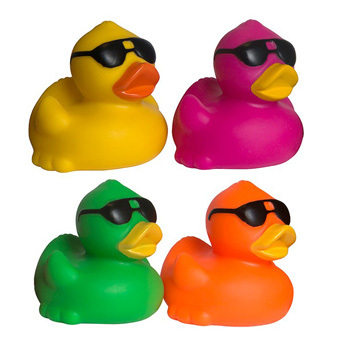 Shop now to find the promotional rubber ducks to best fit your needs!